Acupuncture effectively treats posttraumatic stress disorder (PTSD). Researchers conducting a randomized controlled study of active duty US military service personnel concludes that acupuncture significantly improves patient outcomes for PTSD patients. Acupuncture also induced secondary improvements: reduced depression and pain, improved mental and physical health functioning. The researchers note that there is underutilization of mental healthcare for PTSD patients. The research team notes that US military personnel have a 17% PTSD rate after combat deployment. However, research confirms that war veterans are reticent towards receiving medical care for PTSD. The main goal of the study was to evaluate a short course of acupuncture care for military related PTSD. Patients in the study were active duty military members that were primarily recruited from clinics at the Walter Reed Army Medical Center. Other active duty patients included those from referrals. The study design was 8 acupuncture treatments over a 4 week period. 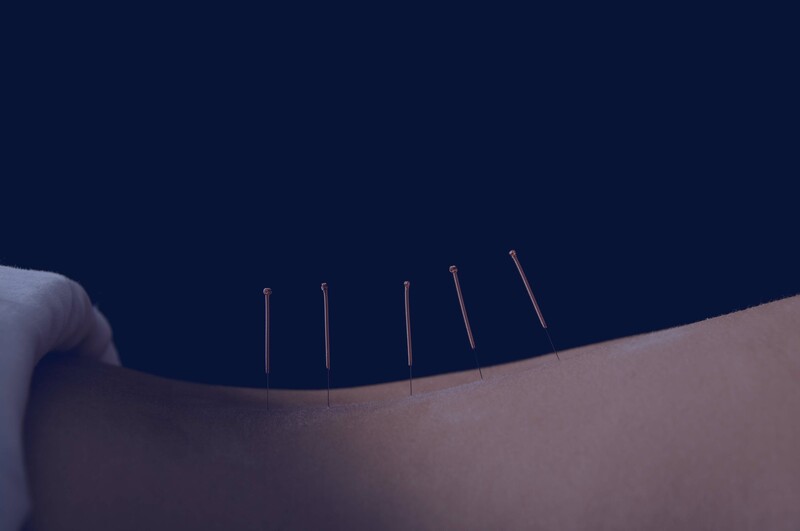 Acupuncture in combination with usual care was compared with patients receiving usual care only without acupuncture. A 12 week follow-up documented significantly greater clinical improvements in the patients receiving the acupuncture combination therapy. Needle retention time was 15 - 30 minutes dependent upon the acupuncture point prescription. In related research, acupuncture is found more effective than paroxetine (Aropax, Paxil, Sereupin) for relief of PTSD due to earthquake trauma. Researchers from the Chengdu University of Traditional Chinese Medicine and the Chengdu Military General Hospital conducted a randomized controlled clinical investigation of 138 patients with earthquake induced PTSD. Electroacupuncture was applied to the treatment group at GV20 (Baihui), Sishencong (Ex-HN 1), GV24 (Shenting) and GB20 (Fengchi). The medication group received oral administration of paroxetine. The medication group showed improvements. However, the reduction scores of PTSD including specific scores for anxiety and depression reduction were better in the electroacupuncture group than the paroxetine group. Based on this investigation, the researchers recommend further studies to measure the effects of electroacupuncture on PTSD patients. The US military has documented the usefulness of acupuncture since 1967 when an Army surgeon wrote an article on the efficaciousness of acupuncture in Military Medicine magazine. 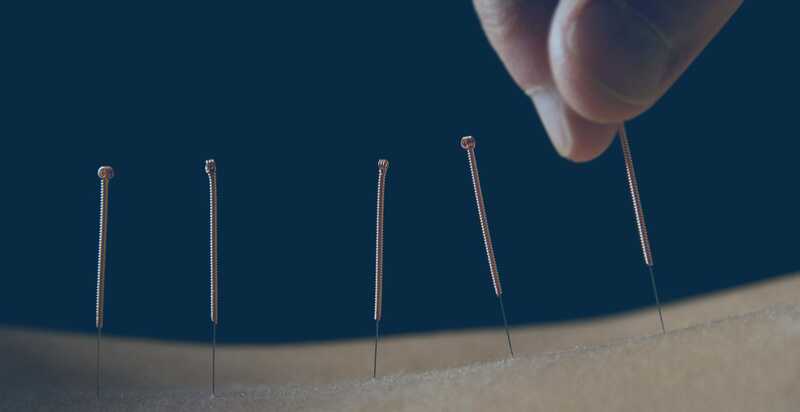 Since that time, doctors at the Walter Reed Army Medical Center in Washington recommend acupuncture for the treatment of physical pain due to injuries. Col. Richard Niemtzow, an Air Force physician, first offered acupuncture in 1995 at McGuire Air Force Base (New Jersey). Later, he founded the Air Force acupuncture clinic at Andrews Air Force Base (Maryland). In addition to clinical care for patients, there is training for doctors to bring acupuncture therapy to war zones in Iraq and Afghanistan. The focus is on the treatment of pain and PTSD. Engel, Charles C., Elizabeth H. Cordova, David M. Benedek, Xian Liu, Kristie L. Gore, Christine Goertz, Michael C. Freed, Cindy Crawford, Wayne B. Jonas, and Robert J. Ursano. "Randomized Effectiveness Trial of a Brief Course of Acupuncture for Posttraumatic Stress Disorder." Medical care 52 (2014): S57-S64. Deployment Health Clinical Center, Walter Reed National Military Medical Center. Center for the Study of Traumatic Stress (CSTS). Department of Psychiatry, Uniformed Services University of the Health Sciences, Bethesda, Maryland. Palmer Center for Chiropractic Research, Davenport, Iowa. Evidence-Based Complementary and Alternative MedicineVolume 2012 (2012), Article ID 431279, 7 pages. doi:10.1155/2012/431279. Clinical Studies on Treatment of Earthquake-Caused Posttraumatic Stress Disorder Using Electroacupuncture. Yu Wang, You-ping Hu, Wen-chun Wang, Ri-zhao Pang, and An-ren Zhang. Department of Rehabilitation, Chengdu Military General Hospital, No.270, Road Rongdu, Jinniu District, Chengdu, China. Acupuncture and Tuina College, Chengdu University of Traditional Chinese Medicine, Chengdu, China.